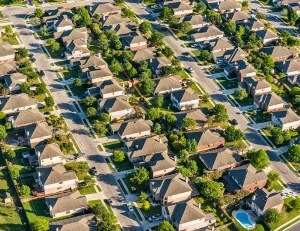 Two congressmen have introduced a bill that would permanently ban using Fannie Mae and Freddie Mac guarantee fees to cover federal spending not related to mortgages. Guarantee fees, or g-fees, are charged to cover the GSEs’ costs for guaranteeing mortgages should borrowers fail to pay. In 2015, Congress battled over the use of g-fees to pay for part of a transportation bill. Eventually, the mechanism allowing g-fees to fund the bill – which would have delayed scheduled cuts to the fees – was removed. Last year, Rep. Mark Sanford (R-S.C.), Rep. Brad Sherman (D-Calif.) and Rep. Randy Neugebauer (R-Texas) introduced a bill that would permanently ban the use of the fees as budget offsets. The bill wasn’t successful, but now Sanford and Sherman are reintroducing it, according to a HousingWire report.